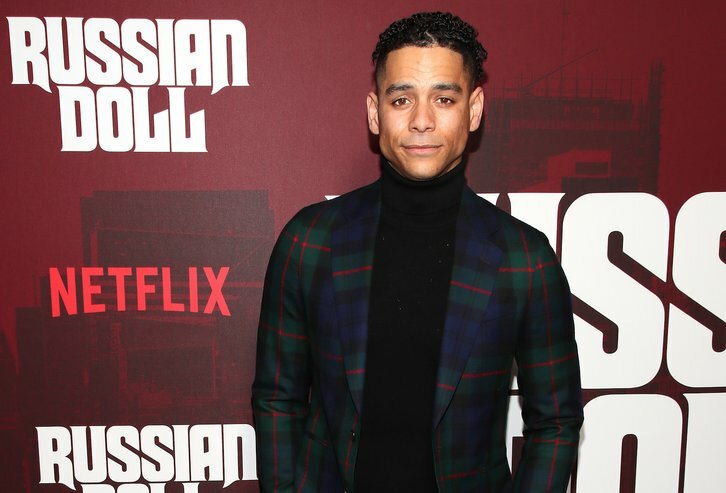 Charlie Barnett (Russian Doll, Tales of the City, Secrets and Lies, Chicago Fire) has joined the cast of Netflix's You for the upcoming second season per Deadline. Barnett will take on the recurring role of Gabe, the new lead character's (Love Quinn) best friend. Season 2 will be loosely based on Hidden Bodies, the second novel following You, as the psychological thriller follows Joe Goldberg to Los Angeles where he meets Love Quinn (Victoria Pedretti), an aspiring chef that isn't into social media like his previous leading lady. Barnett will play Gabe, Love's (Pedretti) oldest friend and closest confidant. He's a successful acupuncturist and psychedelics aficionado living L.A. life to the fullest. Barnett joins new series regular star, Victoria Pedretti as well as Robin Lord Taylor, Ambyr Childers, James Scully, Jenna Ortega, Chris D'Elia, Marielle Scott, Carmela Zumbado and Adwin Brown.